Eastern Pacific Shipping (EPS) has issued a statement confirming that its managed Singapore-flagged tanker Barents Sea was released by the Cameroonian armed militia on February 5. The 26 crew on board are reported safe and unharmed. 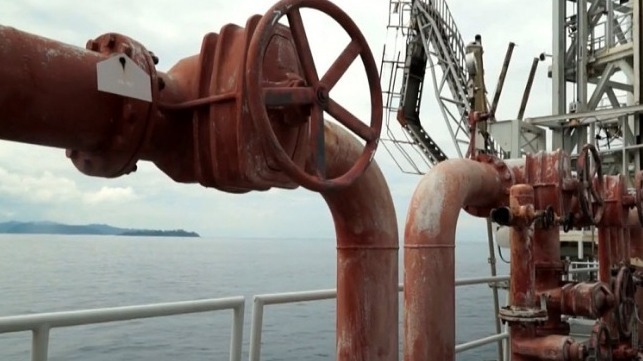 The company says the vessel was unlawfully seized by the private militia armed with AK-47s last week at the Sonara Refinery in Limbe. The ship has now completed cargo discharge and departed the port of Limbe. Cameroon’s only crude oil refinery had been shut down since late January due to a lack of crude oil. The Barents Sea has been anchored off the coast since mid-December due to a financial dispute, her cargo still unloaded.